Join For Arts Sake for the exciting chance to see and snap up the final remaining editions in a series of iconic prints from the legendary Sir Peter Blake. This unique selling exhibition of screenprints hails from the private collection of gallery directors Brian and Melanie Davis, who have been collecting and showing Sir Peter’s works for many years. The hugely sought-after pieces on show are all virtually sold out. 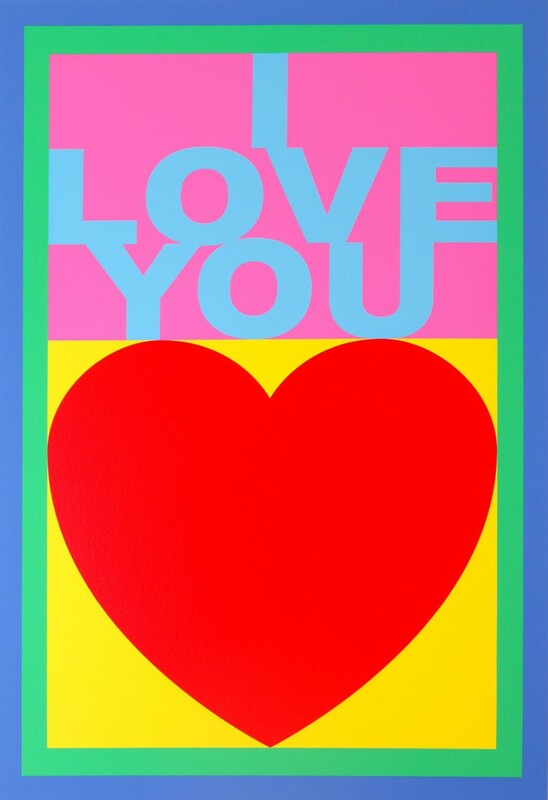 Among them are the signed limited edition silkscreen with glazes ‘100 Sources of Pop Art’, which gathers together the various visual sources that have inspired Sir Peter throughout his career; ‘Wink’, ‘Girlie Door’ and ‘I Love You’, which all form part of the 12-piece series Replay; and the powerful silkscreen with diamond dust, ‘Marilyn Monroe, Black’. 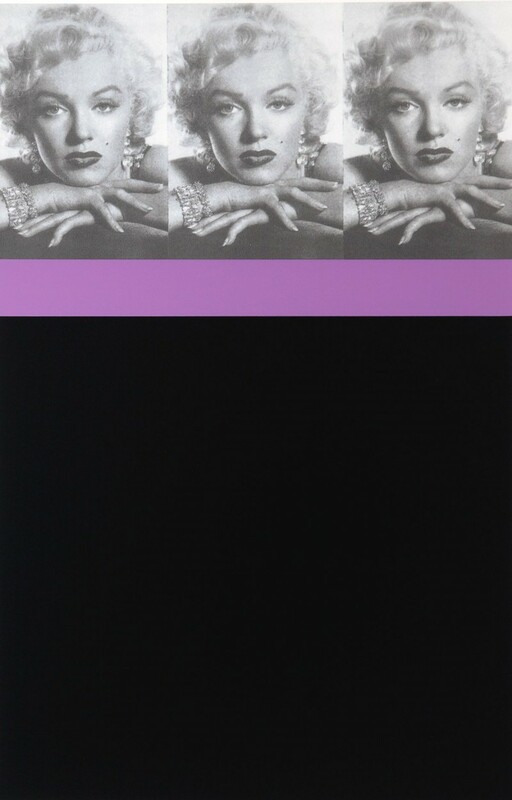 For Arts Sake director Brian Davis says: "A number of these pieces have been in our collection since they were first published; many are wonderfully iconic images, and we are delighted now to be able to exhibit them for sale to our print collectors." Don’t miss the chance to view, and own, a piece of art history.